Ellie is our beautiful silvered Black and Tan girl with white markings. She has the sweetest personality and loves to cuddle. 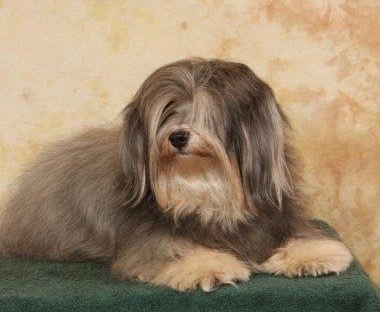 Copyright 2009 little wonders havanese. All rights reserved.